A mystery game, structured as a visual novel. 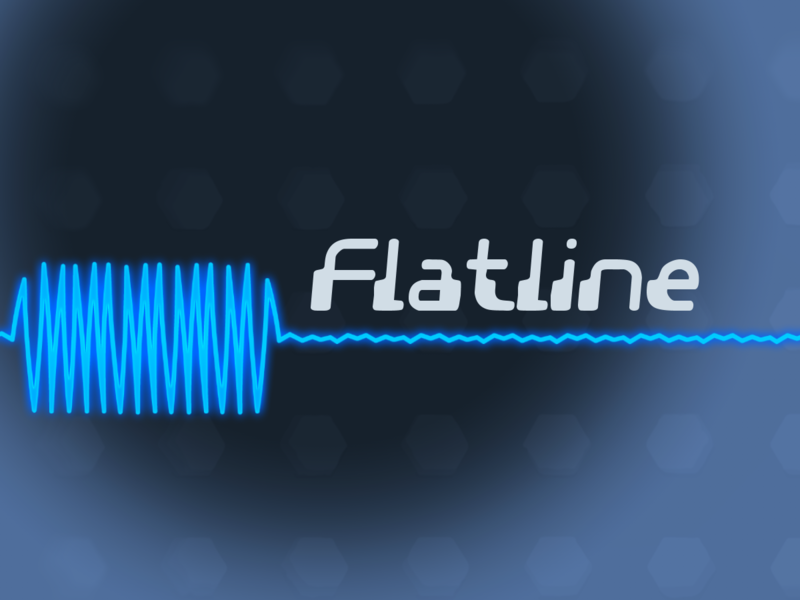 In Flatline, you stumble upon a computer which is running a peculiar program. A wave stretches across the screen, and it is up to you to find out what it means, by questioning the less than helpful AI inhabiting the computer.